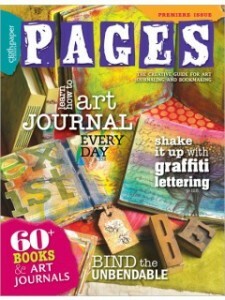 November | 2011 | Melissa Samuels - "The Art of Scrapbooking"
Exciting News, & New UStreams!!!! 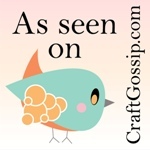 Guest Blogger: Denise Phillips GIVEAWAY!! !